The ITF is delighted to introduce our three new Steering Committee members: Natasha Jiménez, Jabulani (Jabu) Pereira and Wiktor Dynarski. Natasha and Jabu join as activist members who have extensive experience working within global trans movements. Natasha is a Costa Rican trans/intersex activist with 30 years experience. She is currently a Consultant in trans and intersex issues and General Coordinator at Mulabi/Latin American Sexualities and Rights Area. Jabu is the Executive Director of Iranti, based in Johannesburg, South Africa, and has worked in the human rights sector for 27 years. 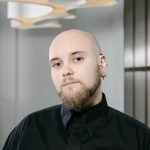 Wiktor joins as a funder representative, currently working as a Program Officer with the Open Society Public Health Program and has a long history of trans activism in Europe. We invite you to learn more about Natasha, Jabu and Wiktor here. The ITF is delighted to announce the appointment of Vaito’a Toelupe as Capacity Building Officer. She is a proud Fa’afafine from the villages of Malie and Vailele in the Heart of Polynesia, Samoa. Vaito’a has over ten years’ experience in community and social development, civil society engagement, resource mobilization, capacity building and advocacy. Vaito’a has served in both government and civil society sectors. She was a member of the ITF’s Grant Making Panel (GMP) and the Technical Advisor to the Samoa Fa’afafine Association (SFA). Before joining the ITF, she was the Chief Executive Officer of the Civil Society Support Programme (CSSP), a funding mechanism for the coordination of development funds to civil society in partnership with the Government of Samoa, World Bank, European Union, Government of Australia Department of Foreign Affairs and Trade (DFAT) and the British High Commission. She has experience as a Private Consultant under T&T Consult with USAID, Asian Development Bank, UNDP Global Fund, UNFPA, Asia Pacific Forum and the Pacific Community (SPC). 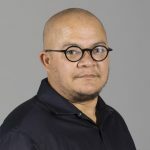 Vaito’a has a Bachelor of Arts Degree in International Relations and Foreign Policies from the University of Auckland. 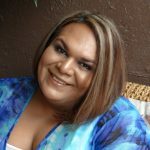 She is a fearless custodian of the Fa’afafine Identity and passionate advocate for indigenous and traditional identities within the global trans movement. 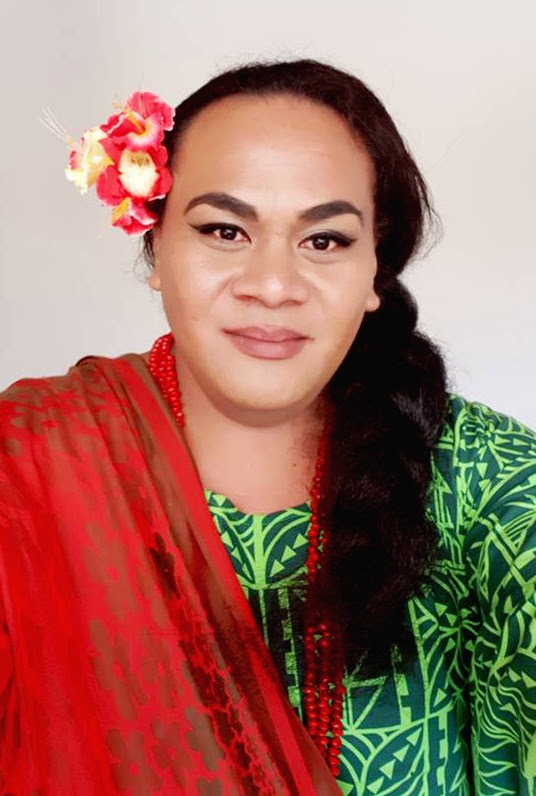 As Capacity Building Officer, Vaito’a will be supporting the development of ITF’s capacity-building strategy and will work directly with grantee partners and the broader trans movement on capacity-building initiatives.